Hooked on Needles: Jelly Rolls ~ I won again! 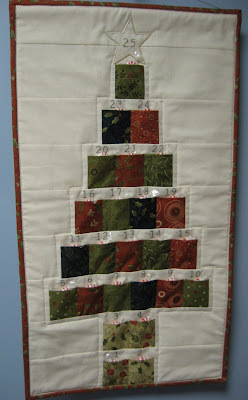 Violette over at Hand Quilting drew my name for her December giveaway and this was the prize! Can you believe it? 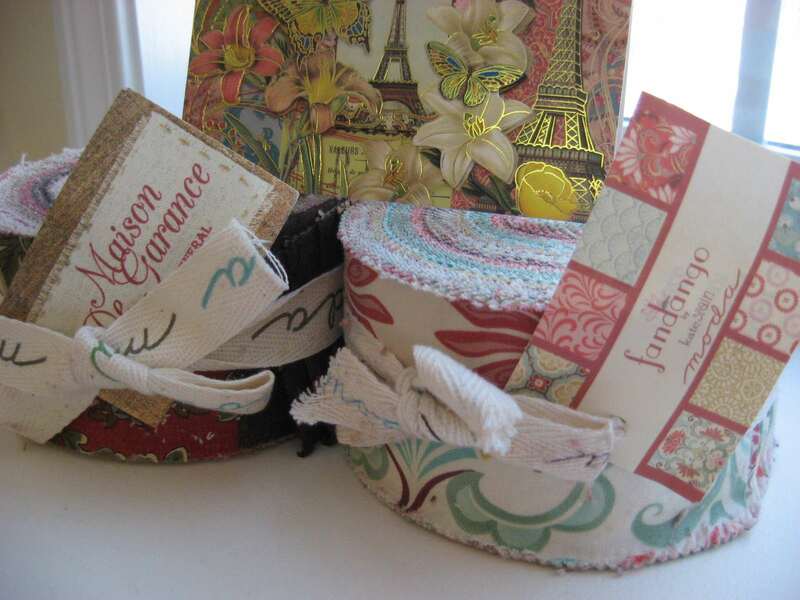 Two Moda jelly rolls, Maison De Garance and Fandango, and a beautiful card with a lovely handwritten note inside. 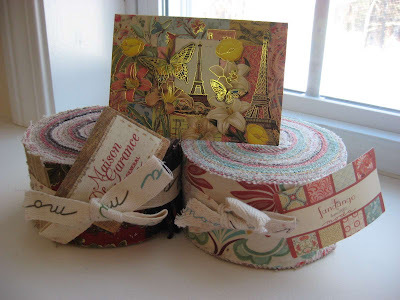 When I received this package in the mail, I had yet to ever unwrap a jelly roll even though I had owned one for quite some time. I just love how they look and I love to look at them and hold them and dream of all the potential in those pretty little rolls. 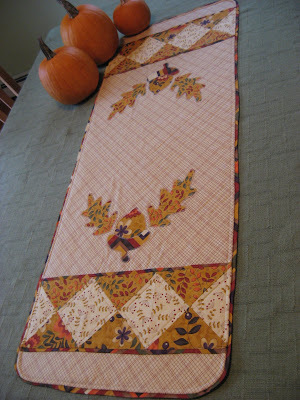 Next time, I'll share with you my very first jelly roll unwrapping and what I'm doing with it. Oh my, it's so lovely! Have you unwrapped any goodies lately? You are most definitely a very lucky person! !